Renault, the world famous manufacturer of lorries, vans, buses, tractors, and cars, was founded in 1899 as the ‘Société Renault Frères’ by the Renault brothers, Louis, Marcel and Fernand. However, much of the credit for starting the legend of Renault history goes to Louis Renault, who was an aspiring individual and had already designed several car models before joining his brothers. 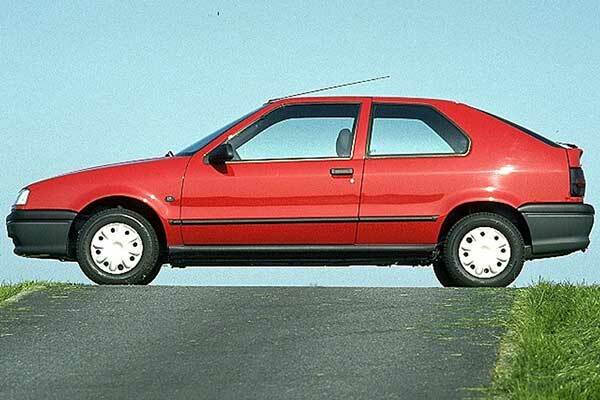 Take a look at the Renault Logo, history timeline, and list of latest models below. In fact, he is the person who built the first Renault Car, known as the ‘Renault Voiturette 1CV’ (Picture Below) in 1898. The car was incredibly unique and had a design that had never been seen before. It is said that when Louis was giving his father’s friend a test drive, he was so impressed by the tiny car and how it operated that he wanted to purchase it right away, and so he did. Louis got motivated and then decided to start his own company, which thus lead to the establishment of ‘Société Renault Frères’. In 1901, Louis, along with his brothers, built the Voiturette Renault Type D Série B and two years later, the company began manufacturing its own engines. 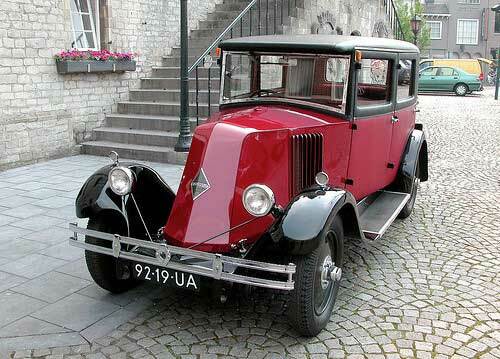 And this marked the beginning of a prosperous French car manufacturer. Soon enough, the company began participating in motor racing. However, after Marcel died in an accident at the Paris-Madrid Race, Louis left racing. Regardless, the company remained involved and won the first Grand Prix in 1906. The same year, Fernand was forced to retire due to health reasons and Louis became responsible for the entire company. 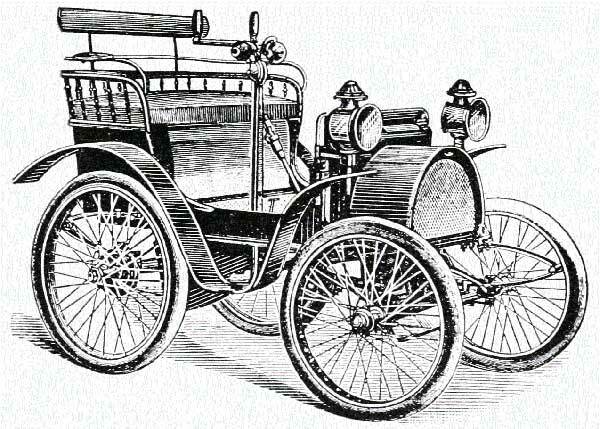 In 1905, the company made its first major sale when Société des Automobiles placed an order for Renault AG1 cars to create a fleet of taxis. Two years later, Renault became the leading manufacturer of taxis in French and became the best-selling brand in New York. In 1908, Renault became the largest manufacturer in France by selling more than 3,575 units. The World War I years, between 1914 and 1918, saw the company branch out into military production. Therefore, Renault began manufacturing lorries, airplanes, ammunition, and the F-17 tank for the French military. After the victorious end to the war, Louis was honored by the Allied Nations and awarded the ‘Legion of Honor’. In 1920, the company signed its first distribution contract with Gustave Gueudet and four years later Renault adopted the diamond shape as its logo. In 1929, the company established its ‘Ile Seguin Plant’ and the brand became popular in 49 different countries. In the 30s, Renault began manufacturing diesel engines for its commercial engines but got hit by the Great Depression in 1936. Therefore, the company was forced to sell its airplane and foundry divisions to focus specifically on its core business, the automotive industry. Towards the end of the 30s, Louis managed to solve all disputes, but more than 2,000 people lost their jobs. The 40s proved to be an incredibly difficult time for Renault with the constant pressure from Nazi Germany and the French Government misunderstanding Louis Renault for manufacturing vehicles for the Germans. In 1944, Louis was arrested and then sent to a psychiatric hospital. In October of the same year, he passed away which resulted in the company being nationalized. Post World War, Renault then offered its rear engine 4CV model in 1946. 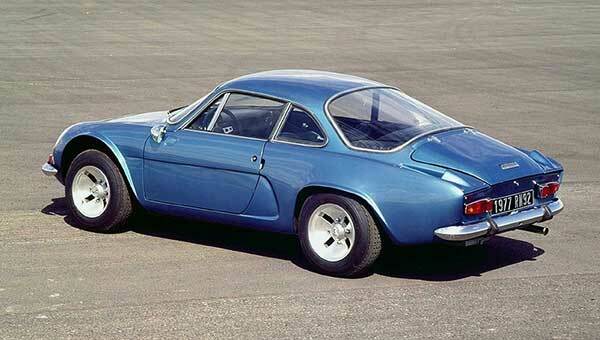 And between 1951 and 1960, the company offered a 2-liter 4-cylinder vehicle known as Renault Fregate. It was during this time that the Renault Dauphine also made its debut and helped with the expansion of the company in Africa and North America, where it became one of the best-selling cars. In 1966, Renault achieved greater success with the introduction of the more modern and up-market Renault 16. That same year, the company introduced the Renault 6, which perfectly fitted in the small car category. In 1970, the company celebrated its 25th anniversary under Pierre Lefaucheux, who took over in 1945. In 1981, the Renault Model 9 won the European Car of the Year award. Renault Cars had undergone significant style changes during this time and numerous hit models, such as the Renault 5 Turbo and Renault Fuego, were introduced. In 1996, following the failure of the Renault and Volvo merger, the company was privatized. In 2000, the company again became the top manufacturer in France and won the European Car of the Year Award in 2005. In 2011, the company sold more than 40,000 electric cars and won numerous motorsport races, including the World Rally Championship. 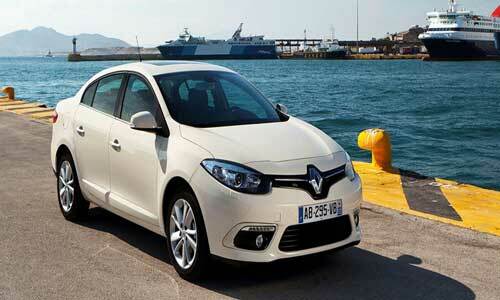 In 2011, Renault was ranked as the third best automobile manufacturer in the European Market and ninth in the world. Now, the company has a yearly production rate of 2,704,675 units and manufactures trucks, buses, and other commercial vehicles. 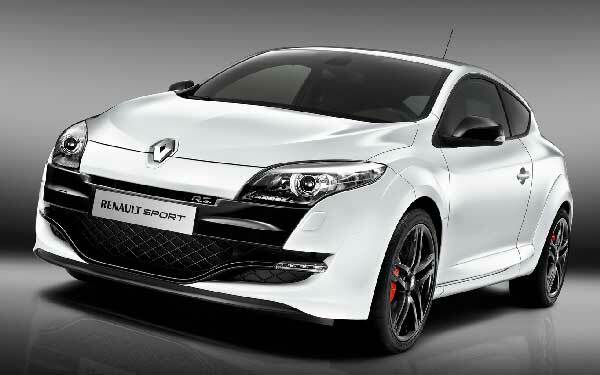 Additionally, Renault is one of the most well-known brands in motor sports, particularly in Formula 1 Racing. Renault was the first automobile manufacturer to win the Grand Prix held in 1906. The Renault Spider was so fun to drive that the non-UK models were sold without a windshield. The Renault RS01 was the first ever turbocharged Formula One Car. However, due to its unreliability, the car was given the nickname ‘the yellow steam kettle’. In 1994, Renault introduced the Escape FT to celebrate its participation in Formula One. The car was incredibly fast and it could go zero to 60 mph in just 2.8 seconds. The fastest Formula One Car built by Renault was the 1978 Alpine A443 which had a top speed of 236 mph but used a 2.1-Liter V6 Turbo Engine. As you can see from the history of Renault, when the company started in 1899, it was just a new player in the market. But soon the company managed to build great rapport and after decades now exists as one of the most successful French automobile manufacturers.